 Chemist-4-u puts forth an array of medicated syrups formulated to relieve constipation and other related health problems. Suitable for both adults and children, these laxatives soften hard stools and relieve occasional or non-persistent constipation. Along with providing relief from bloating and abdomen pain, regular dosage of these syrups may maintain regularity of bowl movements.